“Succession planning” is actually a catchphrase for five distinct conversations. You are somewhere in one of those conversations right now – do you want to know the difference? 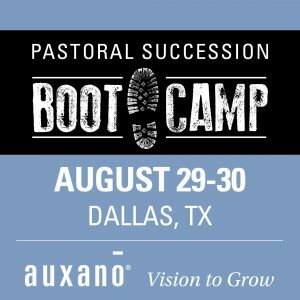 You can lean the differences in two days of training and preparation at Auxano’s all-new Pastoral Succession Boot Camp in Dallas, TX. One hundred percent of all pastors stop pastoring at some point. You can avoid the succession crisis in your church, and learn to use tools to help design your own succession. The Pastoral Succession Boot Camp will be held at Fellowship Bible Church in Dallas, TX, from 9 a.m. to 4 p.m. on Tuesday and Wednesday, August 29-30. 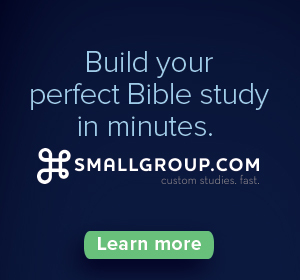 Fellowship Bible is easily accessible to hotels and restaurants. 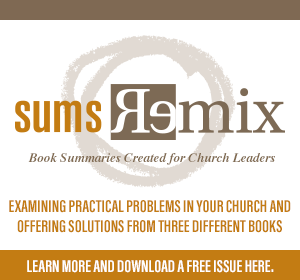 The $1,995 investment includes registration for up to five members of your church team. Transportation to the host church, local lodging, breakfast, and evening meals are NOT included. Will Heath – Will Heath is a unique voice on the topic of transition management and succession planning. His ministry and professional experiences have afforded him rare, front-row access to succession plans at various stages of development and implementation in churches, para-church ministries, nonprofits, and businesses. In 2010, Will commissioned the Barna Group to conduct a national survey of 600 pastors on the issue of retirement based transitions. In 2012, he began speaking at conferences and consulting with ministry leaders in the area of succession planning. Will now leads Auxano’s initiative to help ministries understand how to effectively navigate seasons of leadership transition. Join us at the Pastoral Succession Boot Camp for a collaborative learning environment that will help you design a succession plan centered on your vision and focused on the overall health and effectiveness of a leadership transition. 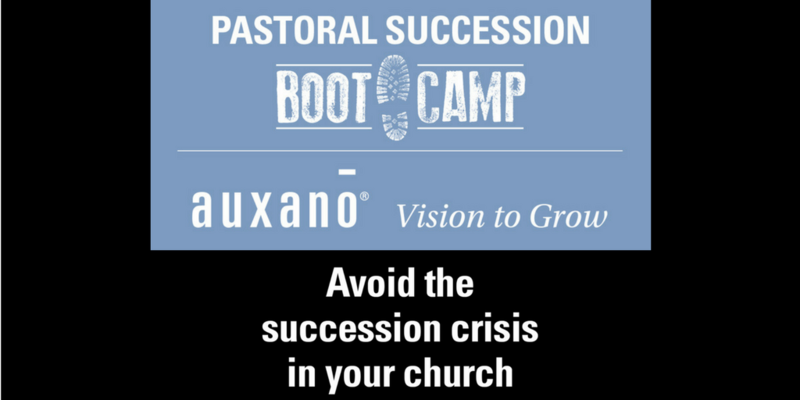 Register for the Auxano Pastoral Succession Boot Camp here.